Today, the sad news reaches the branch and cigar lovers all around the world that José Orlando Padrón, founder of Padrón Cigars, passed away last night at the age of 91, surrounded by his family. Padrón had a turbulent but fulfilling life. Just a few weeks ago, he realized one of the last great goals in his life with the publishing of his autobiography, Memorable Moments in my Life. 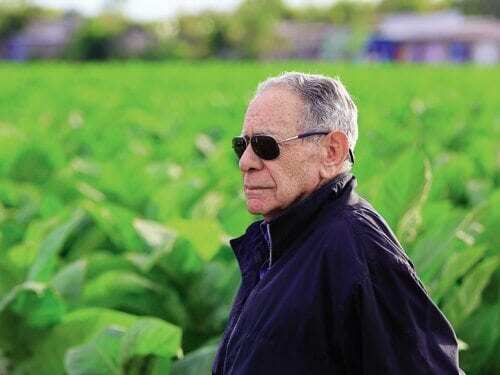 Padrón, born in 1926 in Cuba as the son of Canary Island immigrants, grew up with tobacco cultivation. He left his homeland when he lost belief in the revolution and its leaders. After brief sojourns in Madrid and New York, he finally reached Miami, where, with the help of a small hammer that is now considered a centerpiece of the family business, he was able to save up enough money working as a carpenter to establish his own small factory. 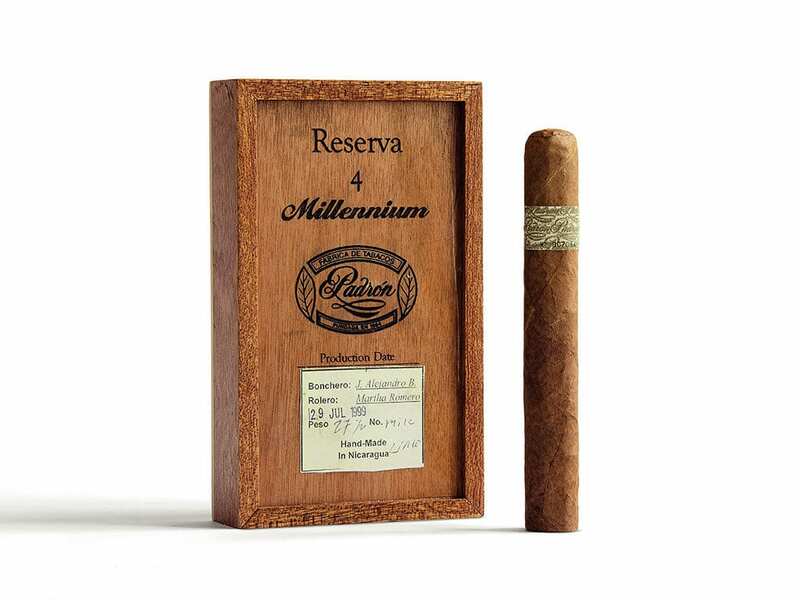 Yet the path to becoming one of the most internationally renowned cigar manufacturers was not an easy one. Industriousness, respect, and integrity were the elements that made it possible for Padrón to run the business also during the politically difficult times of the Seventies and Eighties – this included the burning down of factory buildings in Estelí, several terrorist attacks aimed at production facilities that were based in Miami, and even a foiled kidnapping attempt. Throughout his lifetime, Padrón stayed true to his Masonic, ethical and humanist principles that were fundamental parts of his upbringing, in particular due to his grandfather, Dámaso: the importance of generosity, freedom, and respect for one’s fellow human beings, regardless of their political or religious convictions, ethnic background, and financial situation. 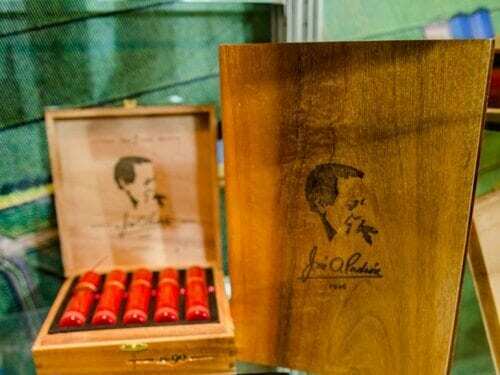 In José O. Padrón, the world is losing a great humanist and pioneer in the cigar world. 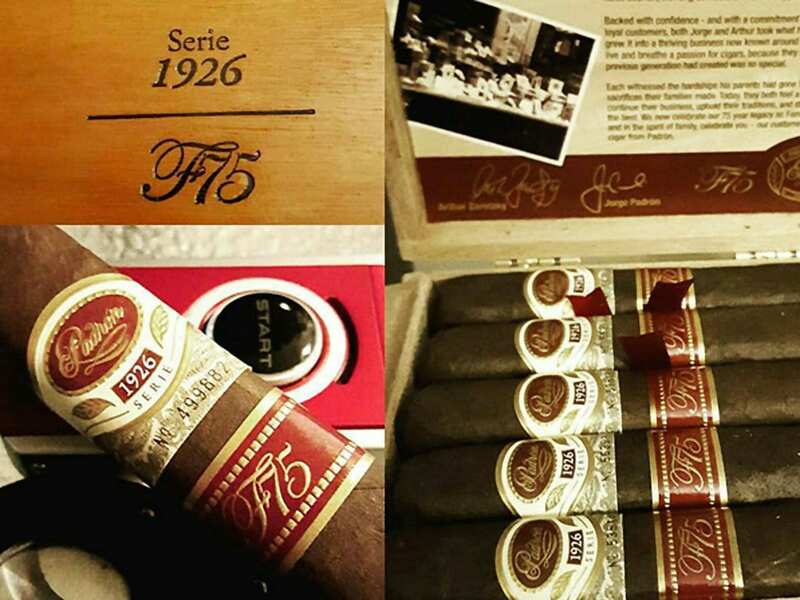 His legacy lives on in his family and in his cigars, which he credited as being a valuable source of inspiration, as supporting interpersonal relationships in a unique way, and creating security and prosperity for his family and his employees, as well as for numerous other people in many parts of the world. 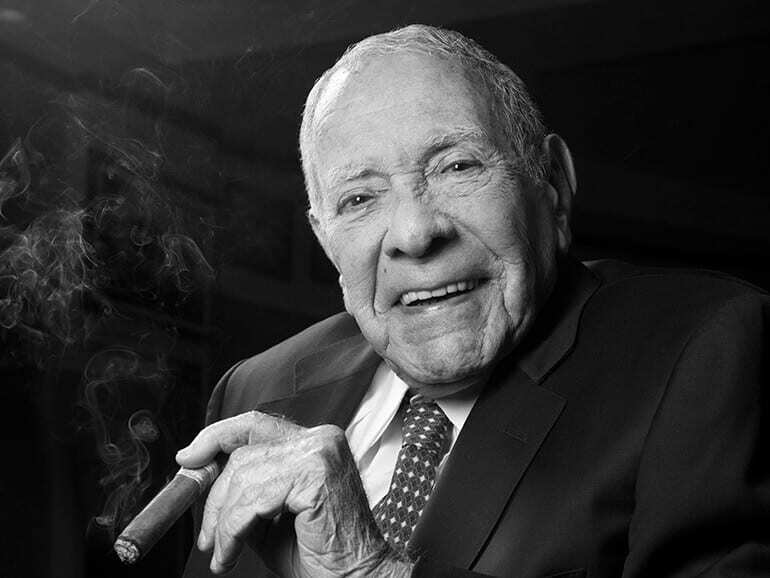 Please join us in a celebration of José O. Padrón’s life this Friday, December 8th, 6 – 10 pm at the Biltmore Hotel, 1200 Anastasia Ave., Coral Gables, FL 33134. A memorial service will be held on Saturday, December 9th at 2:00 pm at St. Patrick Catholic Church, 3716 Garden Ave., Miami Beach, FL 33140. The burial will immediately follow at Caballero Rivero Woodlawn Park North Cemetery located at 3260 SW 8th St., Miami, FL 33135. For those who have inquired about sending flowers or donations, we are in the process of setting up a web page so donations can be made online in support of the Padrón Family Foundation’s funding of education and healthcare programs benefitting our communities. To donate, please visit www.padronfamilyfoundation.org after Friday, December 8th. We thank you for your patience and understanding during this difficult time.